Kurt A. Jaeckle, M.D., is a neurologist with a joint appointment in oncology at Mayo Clinic's Jacksonville, Florida location. His special interests and clinical focus includes providing expert treatment and care for all brain tumors, brain metastasis and clinical research for brain tumor treatment. 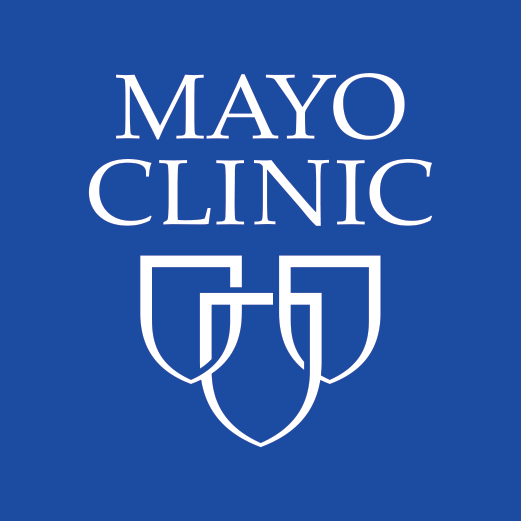 As a provider at Mayo Clinic, Dr. Jaeckle provides expert care to patients with brain cancer who need healing. That means combining our comprehensive, integrated care with a seamless patient experience to provide exactly the care needed.